Like, what's the worst that could happen? 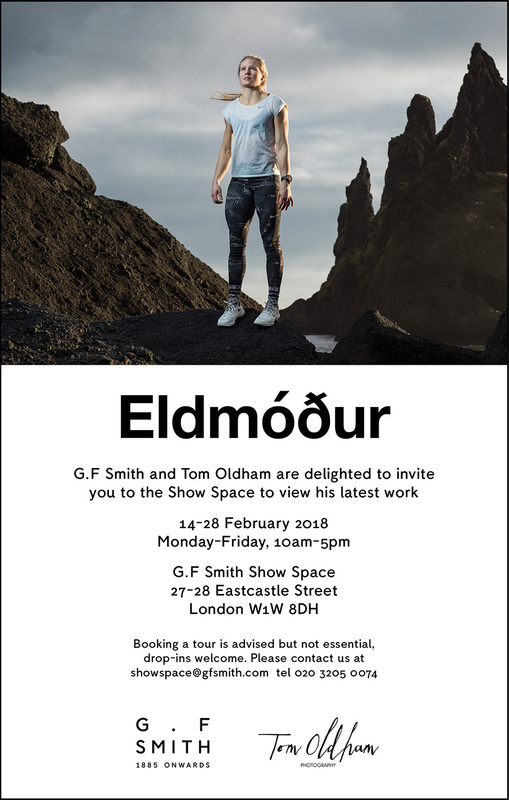 You might meet me, you might get some free artwork on beautiful G. F Smith papers, you might discover something about the correlation between the brutal Icelandic weather, the incredible harshness of their weather and the inescapable successes of Icelandic athletes in the sport of crossfit? Surely that's not too bad. Oh yeah, and big apologies too for being the worst blogger in all time. I feel terrible. So much has been happening all the time, it seems like this becomes the last priority when we are (I am) all so busy shouting our heads off for the short-lived glory of the multitudinous social media feeds we endure now. This being the best platform for expression still somehow seems to have fallen by the wayside a touch - so again, my apologies. More soon I swear.